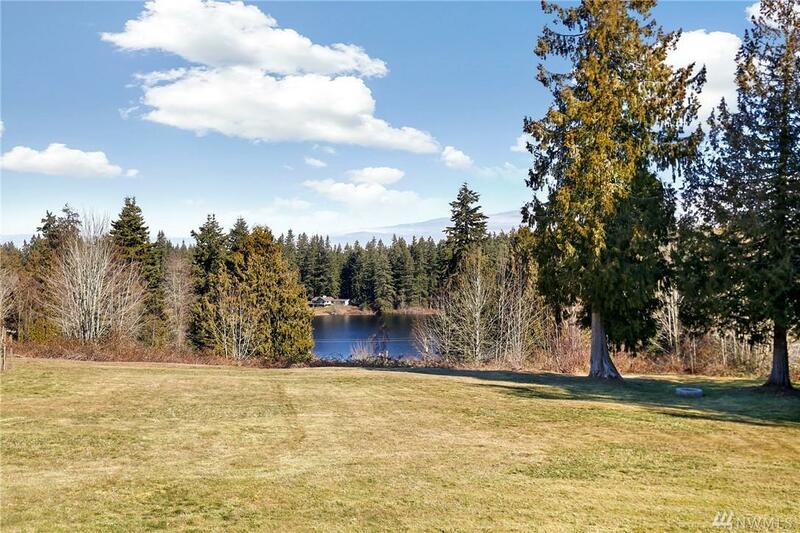 Private & Peaceful acreage w/Lake Martha View. Updated in 2018! Kitchen w/SS applncs & lots of cabinets. 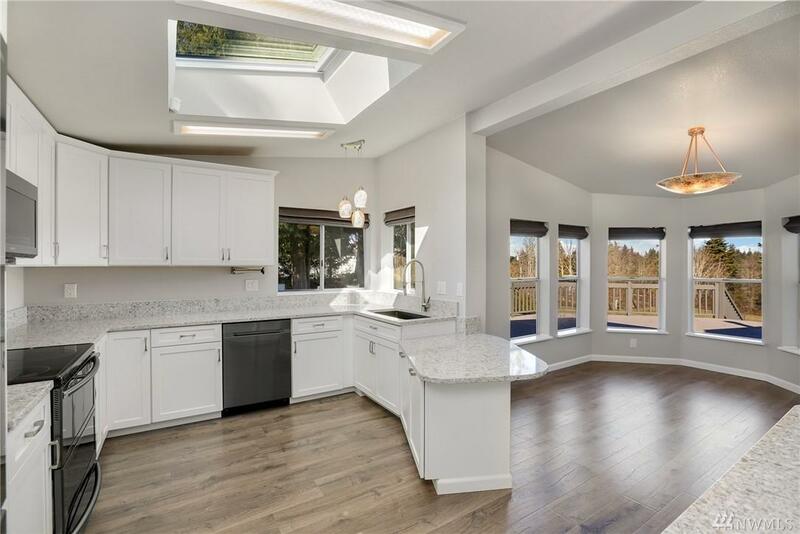 Living rm w/vaulted ceilings, wood stove & access to lrg deck w/lake view great for entertaining. Mstr suite w/walk-in closet, en-suite bath & private deck w/lake view. 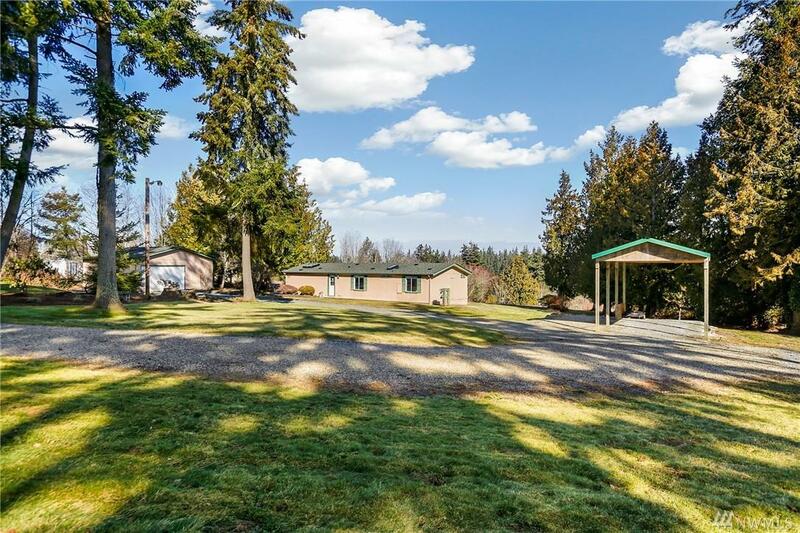 2 lrg bds & full bath, laundry rm, heat pump, A/C complete home. 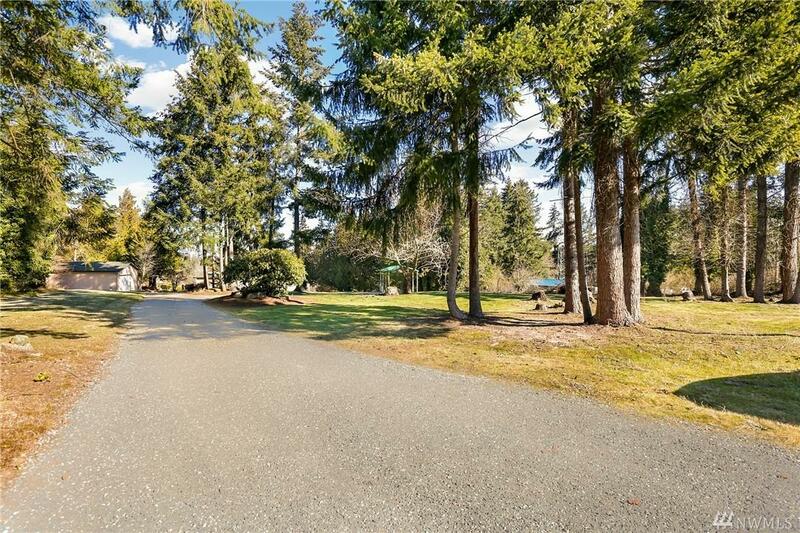 Lrg 2 car garage w/heated shop, covered RV parking, amazing garden w/mature fruit trees & greenhouse. Close to Kayak state park. Easy access to I-5 & shopping.